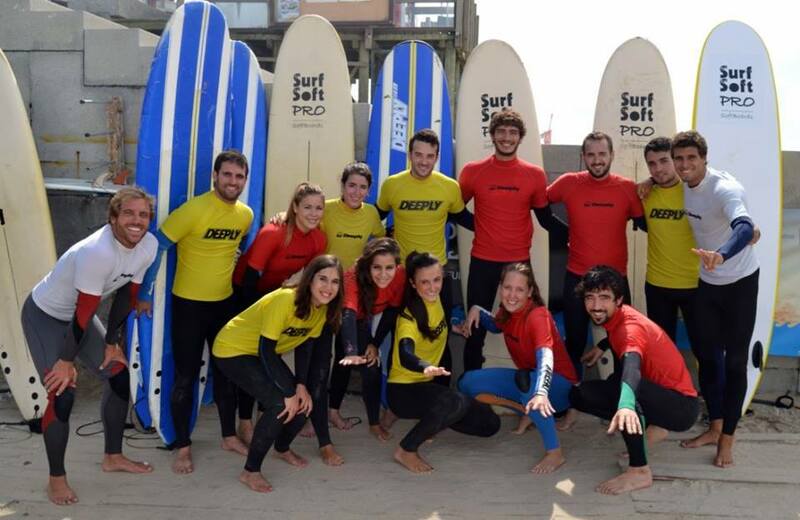 Surf camp in Matosinhos, 4 kms from the beach. Most suited for surfing lessons and ideal for beginners. 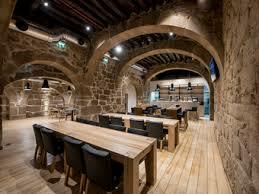 One of the most modern hostels in Oporto. Oporto is becoming a popular surf destination for beginners and intermediate surfers. Come and see for yourself what makes this place one of the most desirable places to combine surf & camp; fun in your surf holidays in the North of Portugal, this is the best way to experience all that Oporto has to offer. Oporto combines surf and culture together! 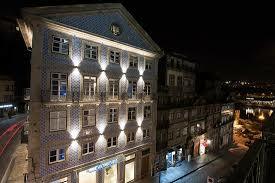 Onda Pura Surf Camp is set on one of the newest hostels in Oporto. 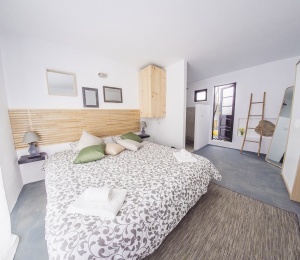 The hostel and surf school take advantage of its location in Matosinhos, just 4 kms to the beach. Our hostel facilities meet the standards of the young travellers these days that look for a comfortable yet affordable experience in a cozy "homy" feel. 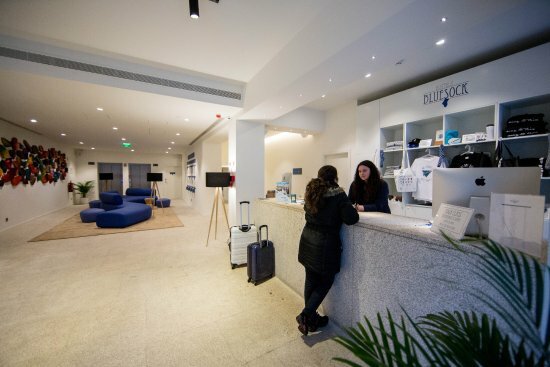 The relaxed atmosphere is one of our promises which in combination with the proximity to the Atlantic Ocean and the city of Porto result in an outstanding experience to our guests. Oporto is one of the most amazing cities in Portugal with a huge cultural heritage but also with beautiful beaches with a wide variety of waves for every level, just 15 minutes away from the surf school. In the North of Portugal you will be able to surf more than 20 surf spots during your surf holidays and we can plan the surftrip for you. Here are guaranteed unforgettable surf holidays where most of the guests return year after year! Oporto is a colourful city named by UNESCO as a World Heritage Site, a lively hub for all ages, sharing of culture, food and music, making it a popular destination among tourists all year round. 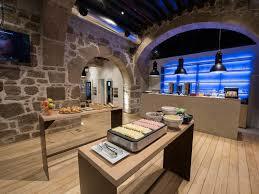 With open doors, we share unique features: beach, river side, important historic landmark, great gastronomy and a vibrating night life. With a excellent urban trendy atmosphere you will find a population that is known for being welcoming, in a city that has the perfect size to walk by and a great transportation network. 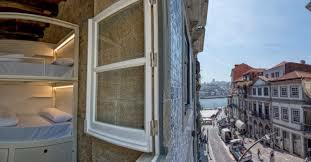 In 2013 Lonely Planet, distinguished Oporto and the Douro region as one of the 10 best European travel destinations. 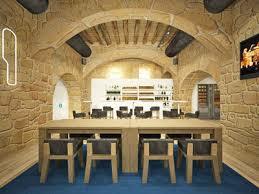 Onda Pura Surf Camp is one of the newest hostels in the Portuguese city of Porto. Its concept allows our guests to enjoy the fantastic northern Portuguese beaches and, at the same time, discover the hidden gem that is Porto and the rich culture of this region. Mixed. Women only. With double or single beds. 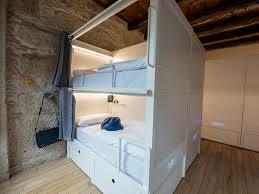 With bunks or individual beds. 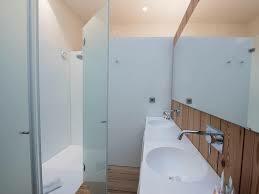 With private or shared bathrooms. 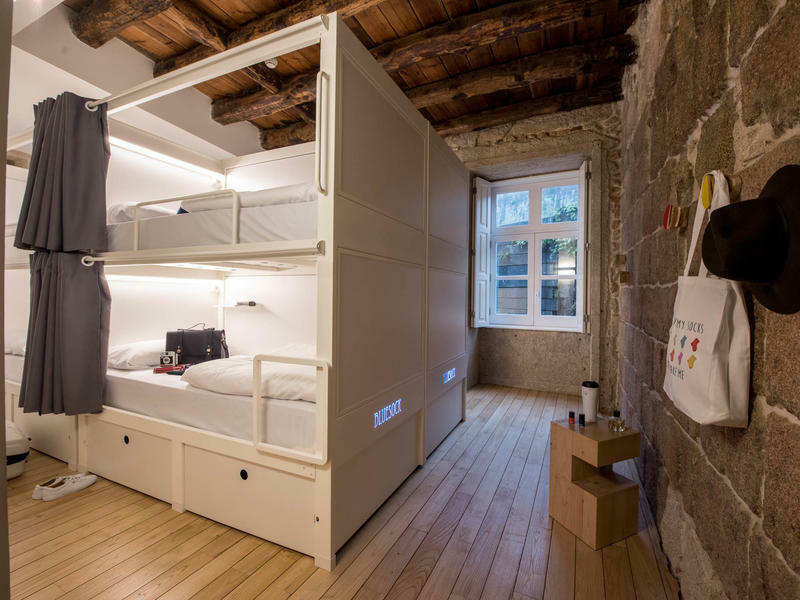 At Bluesock Hostels Porto you’ll find rooms that adapt to all tastes. We’ve designed them for people travelling alone, with their partner, or as a group. We have rooms for 2, 4, 6, 8, 12 or 16 people. All of our bunks have their own curtain and space for personal items so you never have to give up your privacy., Free WiFi, shared kitchen where you'll be able to prepare your own light meals, hair dryers, shared laundry and ironing, parking and playing room. 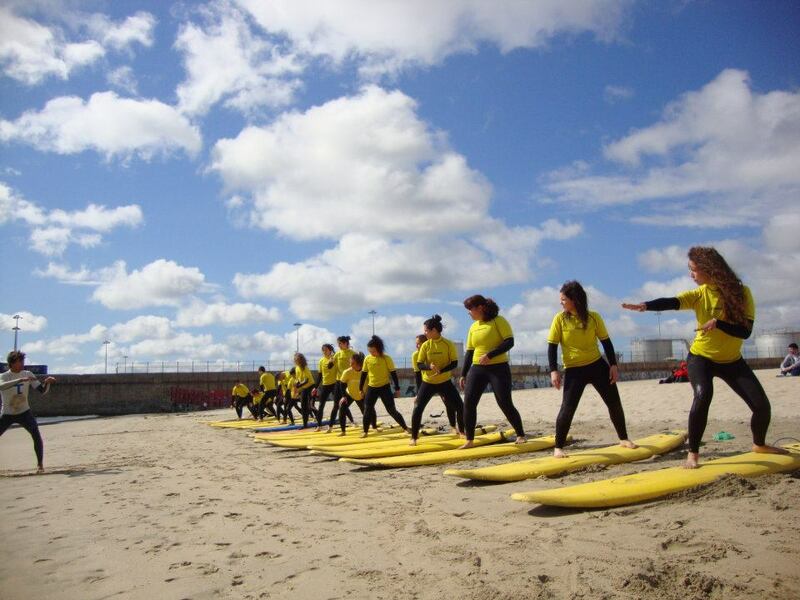 Matosinhos beach is one of the beaches in the North of Portugal more suited for beginners and intermediate surf lessons. This beach has fine white sand and clear water, being at a stone's throw from hundreds of bars and seafood restaurants for which Matosinhos is known. In the summer it is a beach very requested with very easy access and lifeguard protection. Onda Pura Surf Camp and surf school was created back in 1994 and presents an innovating program for your surf holidays that features beginner, intermediate and advanced surf classes at the best beaches of Northern Portugal, combined with unforgettable entertainment in Oporto, a city whose beautiful downtown is part of the World’s Historical Patrimony. We understand that tourists have different expectations, some want to have a moderate surf experience and some want to take it more seriously and be challenged to the limits, hence we prepare tailor made surf lessons and programs. We guide our students through the initiation and enhancement, following techniques and methods adapted pedagogical-didactic. In a later phase, the monitoring focuses on the more refined analysis on the issues of technical, tactical and physical preparation for competition, if that's your case. For more advanced surfers we recommend the surfari packages where you'll be able to get to know other surf spots. We provide wetsuits with different thicknesses depending on the season and the student’s needs, lycra t-shirts for differentiation of levels of students. In terms of surf boards we provide both: hardboards (resin and epoxy) and softboards (essential for a first contact in total security and control) of different sizes to monitor the progress of the student. We also provide video recording in the classroom and later theoretical analysis. Depending on the package we also provide breakfast, transfers, transportation to the beach etc. Our certified instructors are specialized and trained in physical education, with extensive experience in surfing. The ratio teacher / student of 1:8 in practical classes allow us to focus in each student. SURFINN © 24-04-2019 04:23:18. ALL RIGHTS RESERVED.